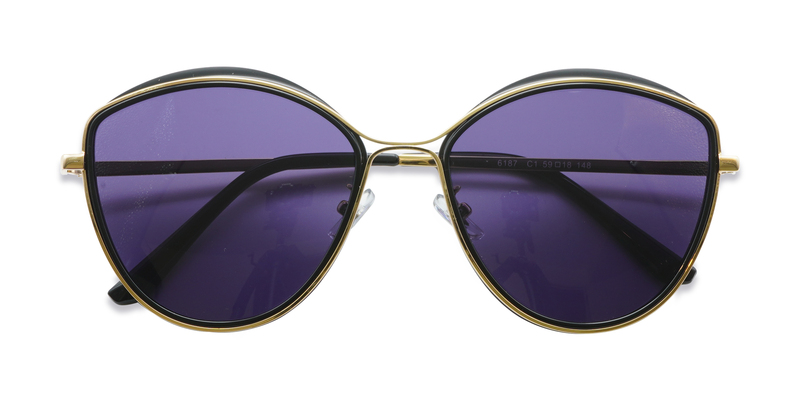 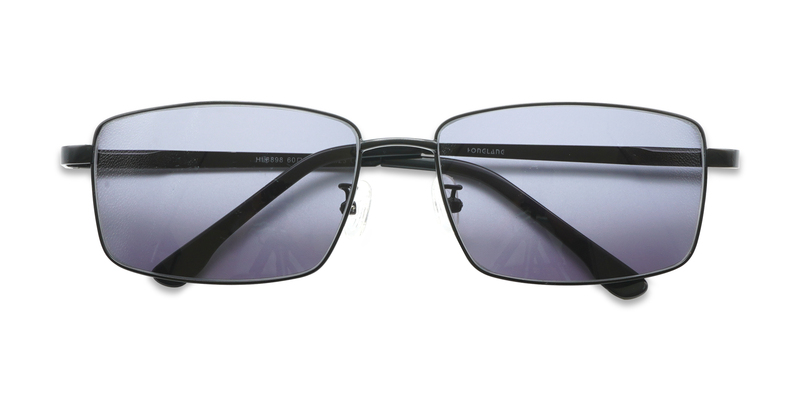 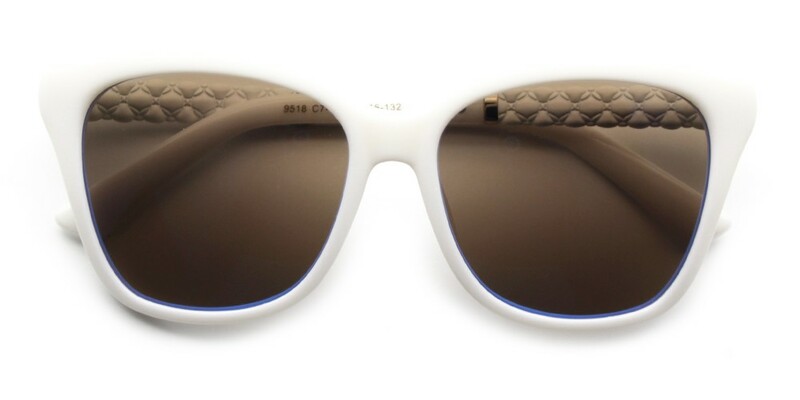 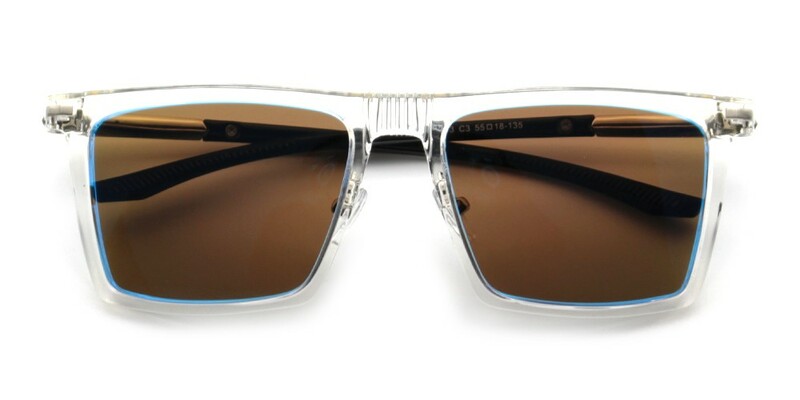 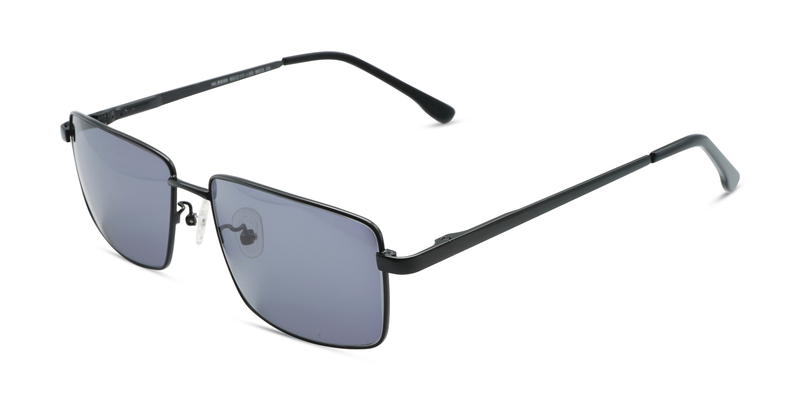 Starting at $29, including scratch-resistant prescription lenses that provide 100% UV protection. 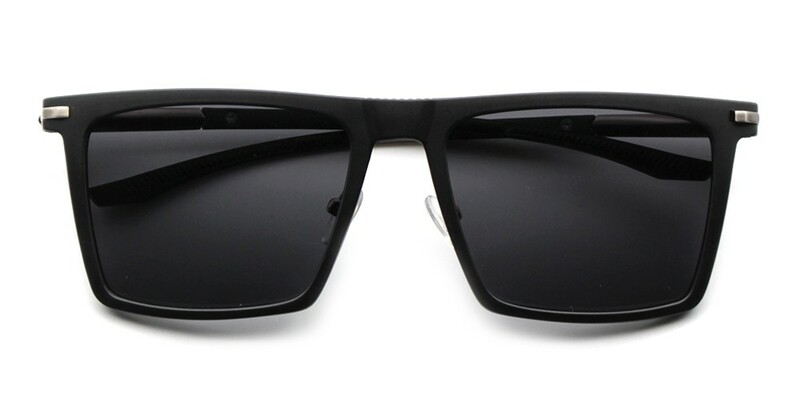 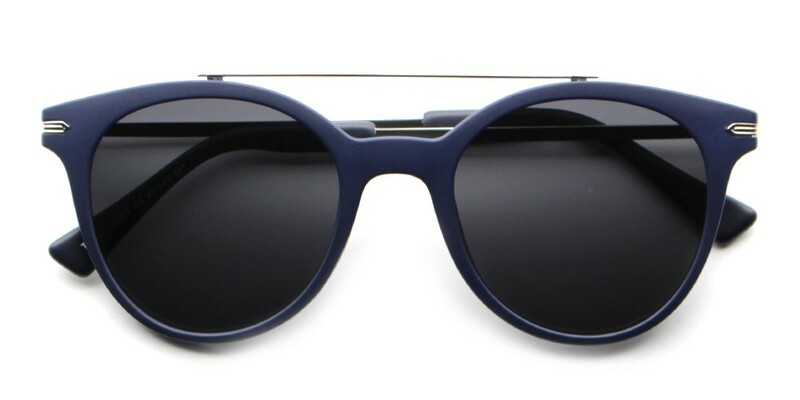 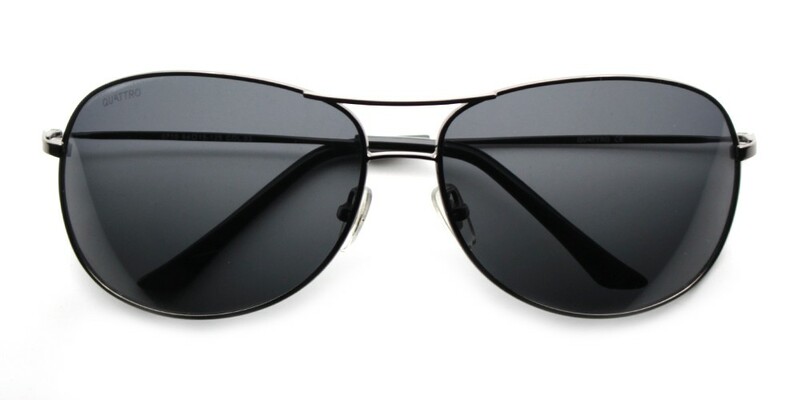 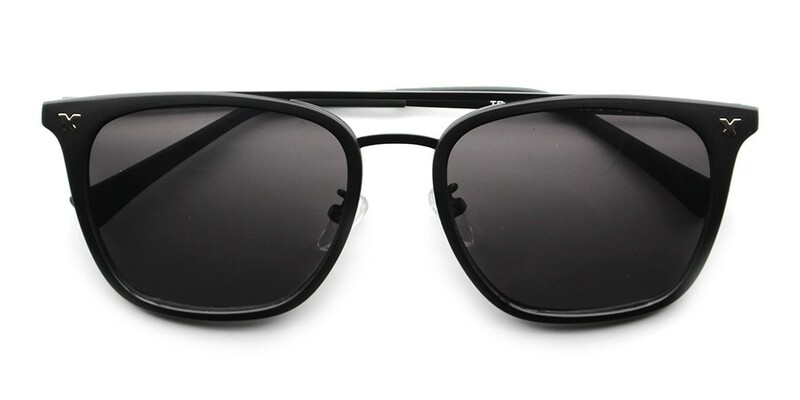 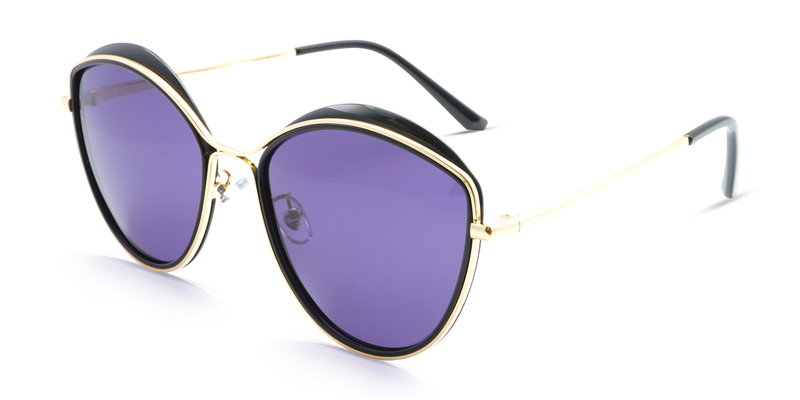 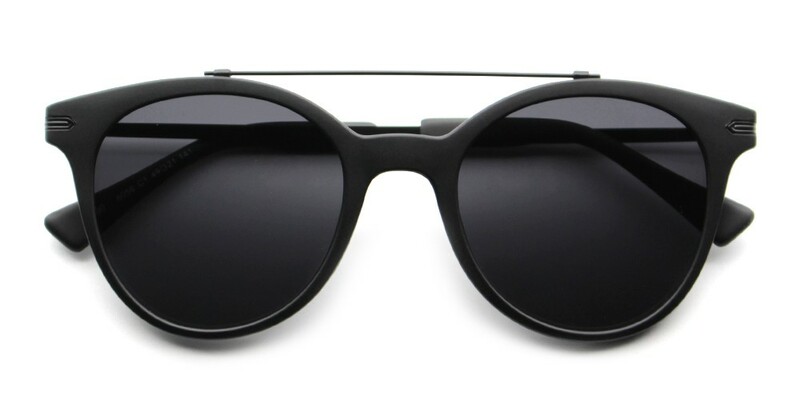 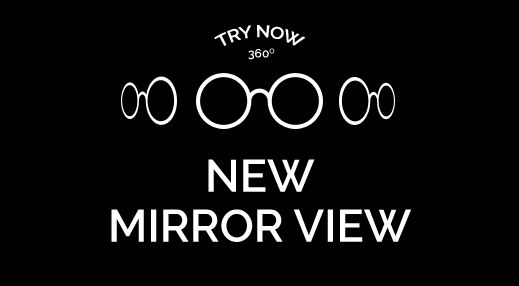 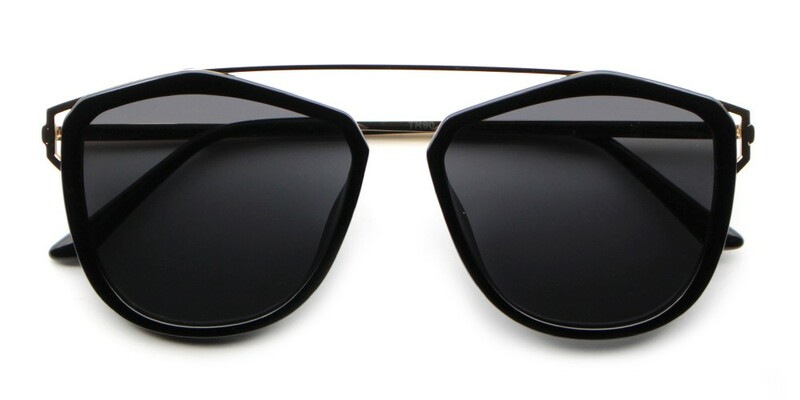 sunglasses for men, women and kids. 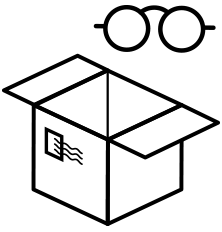 Free 30-day returns, no questions asked!